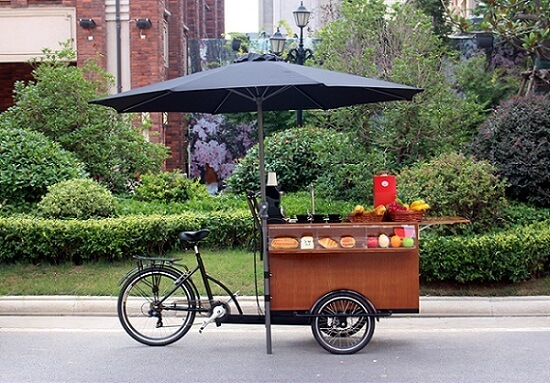 Mobile coffee shop business-coffee bike, it is lifestyle. 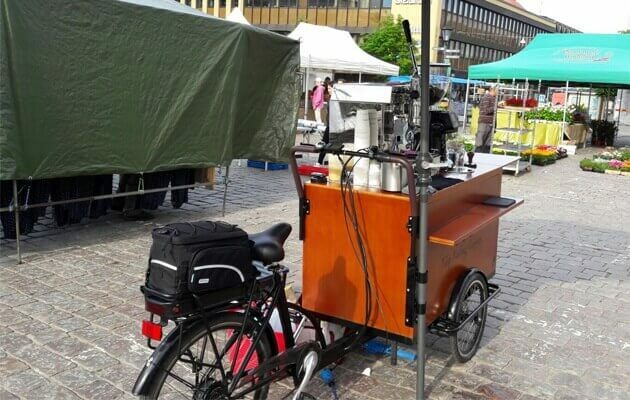 The coffee bike is getting more and more popular in the world. 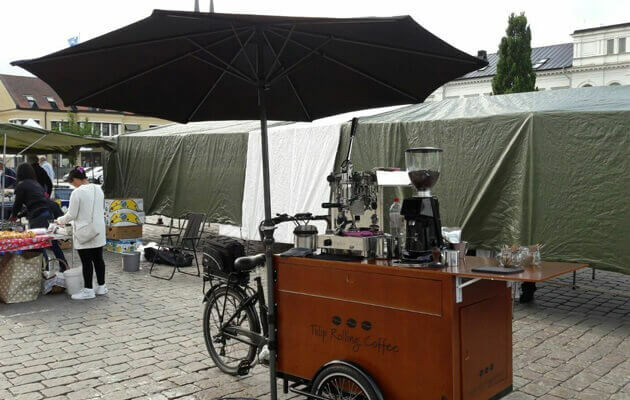 It is a business idea for you, it is lifestyle, it is not work, start your own mobile coffee shop. 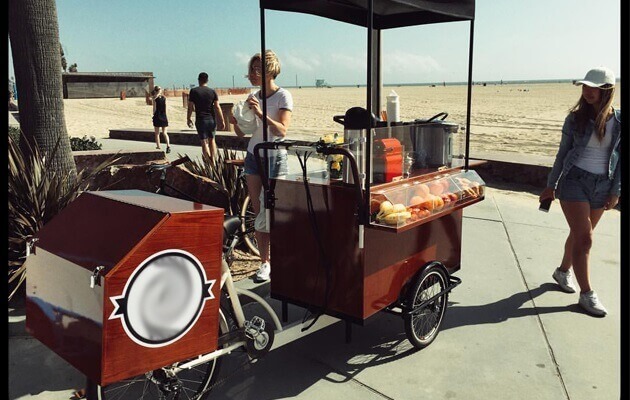 The fashion coffee bike is a practical version of coffee bikes. 1. Goods placed in front of customers in close proximity to attract customers to buy. 2. Equipped with sink, pump etc., it can be based on your needs to automatically water. 3. The bike size becomes smaller and the work area is more compact. 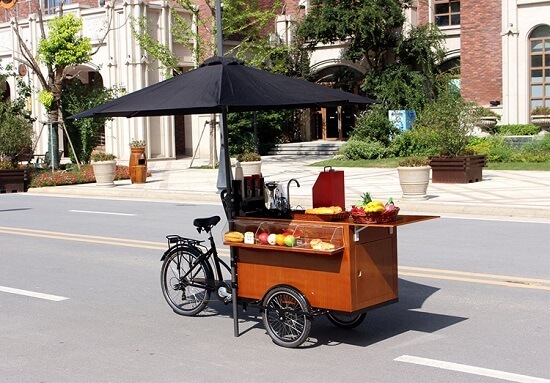 it is more flexible when used in the street. 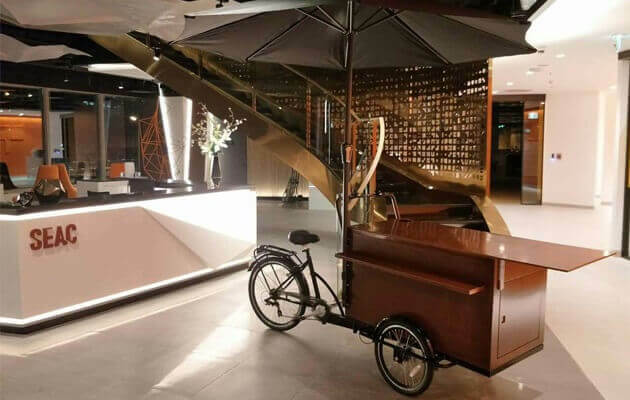 The fashion coffee bike, do you like? 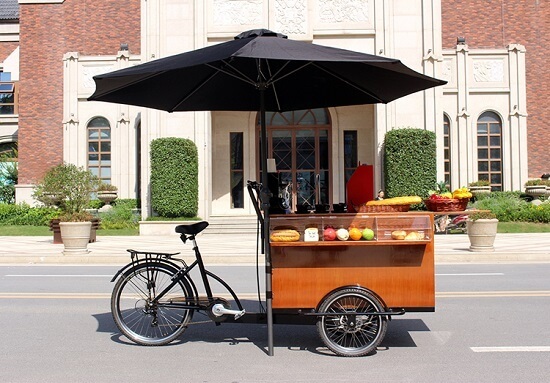 Contact me, run your own a mobile coffee shop with the fashion coffee bike.